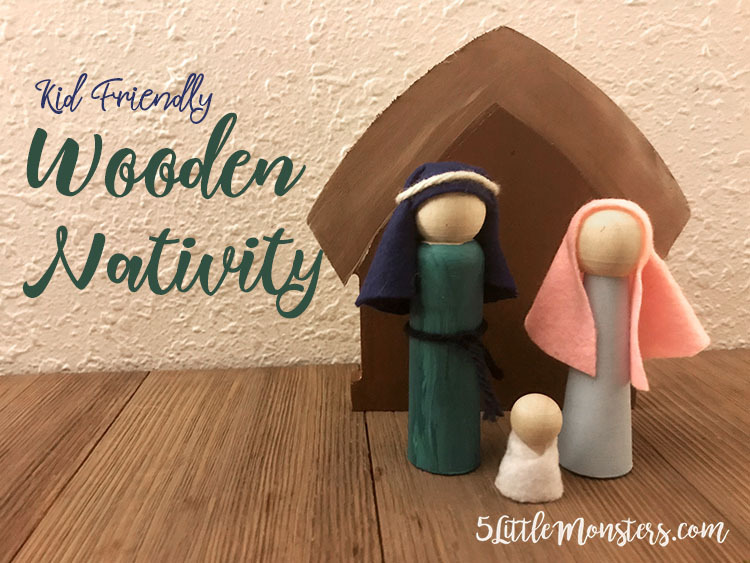 I found these cute little wooden nativities on Oriental Trading and I thought they would be really fun for kids to make. 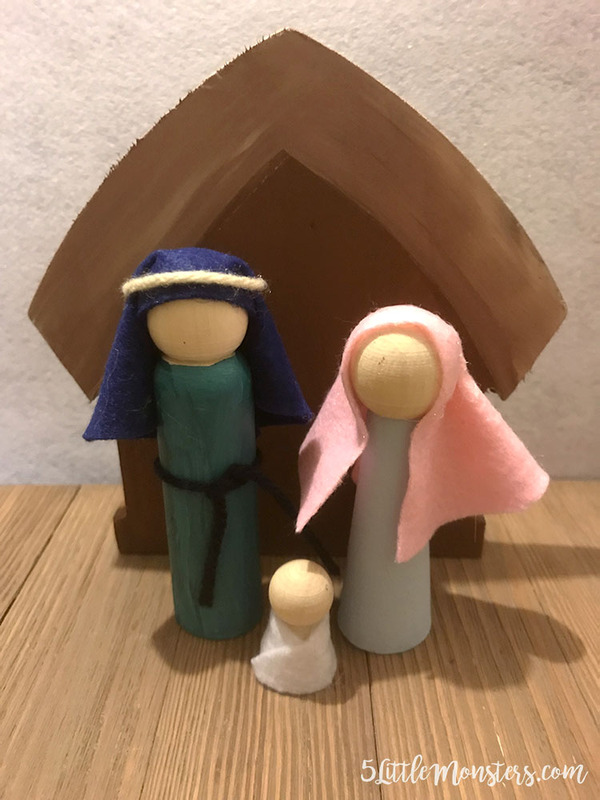 The sets of little peg dolls include Joseph, Mary, and the Baby Jesus. You can also get a stable to set behind them. I thought the kids would love painting and decorating them so I ordered a set with the stables. I also ordered some painting supplies and felt to use to decorate. They come in a set of 6 which happens to be perfect for my family. 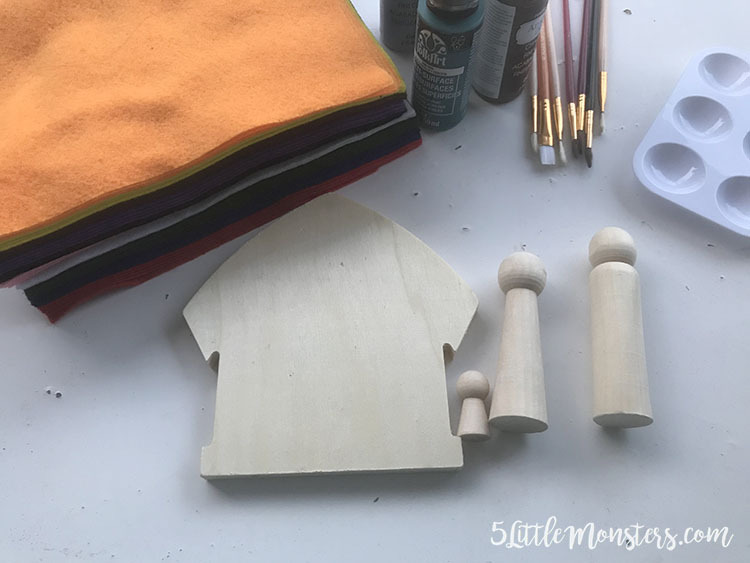 My kids love painting and I thought they would like each having their own little nativity set that they made themselves. First paint any parts that you want to paint. We only painted the bodies of Mary and Joseph and the stable. 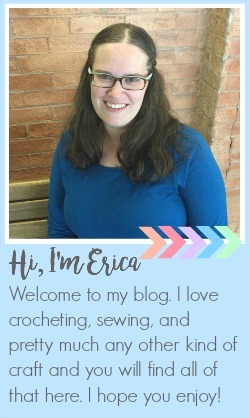 Then cut small scraps of felt and use hot glue to attatch. 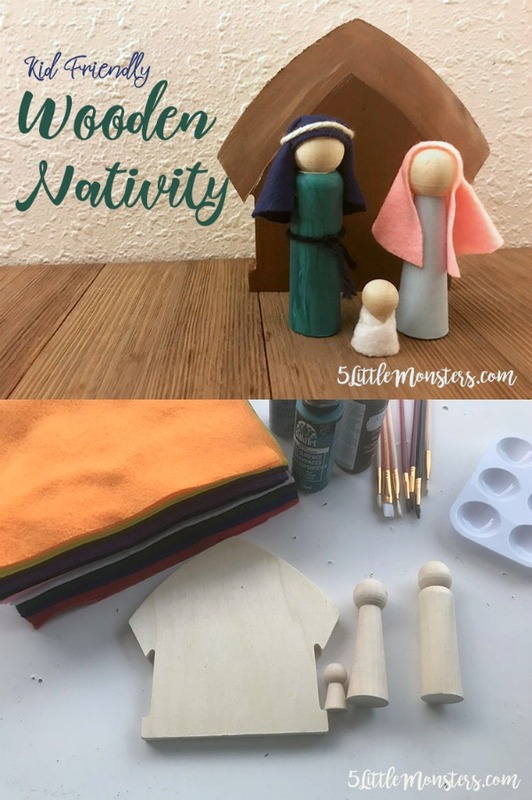 We used white felt to wrap around the baby and headresses for both Mary and Joseph. Then we tied some scraps of yarn around Joseph's head and waist. 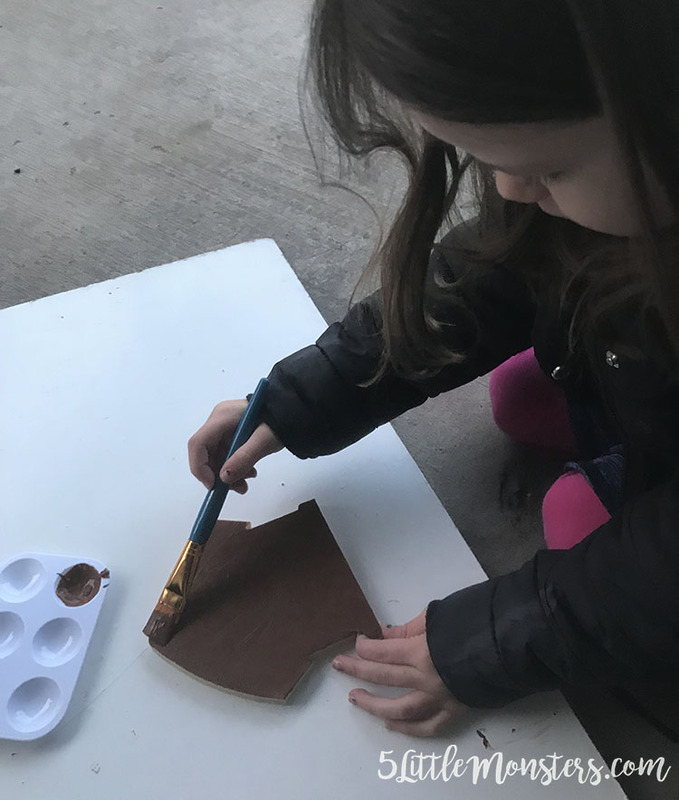 Each child can paint and decorate however they want. Christmas is coming up soon and there are just a few more days to order and still get it before Christmas so be sure to order soon.